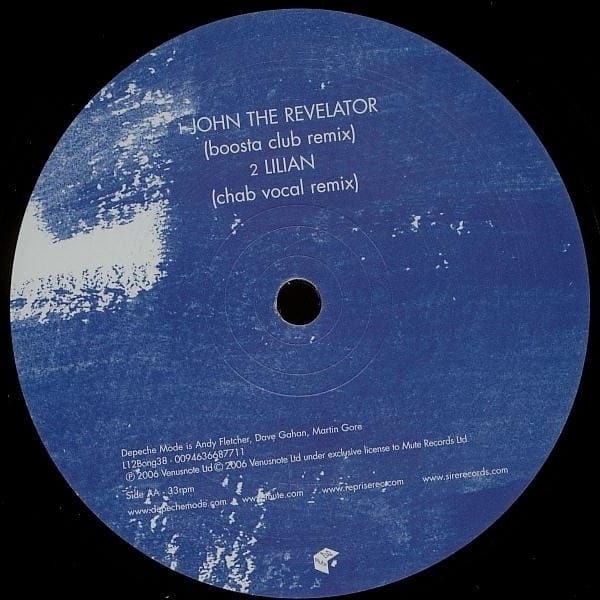 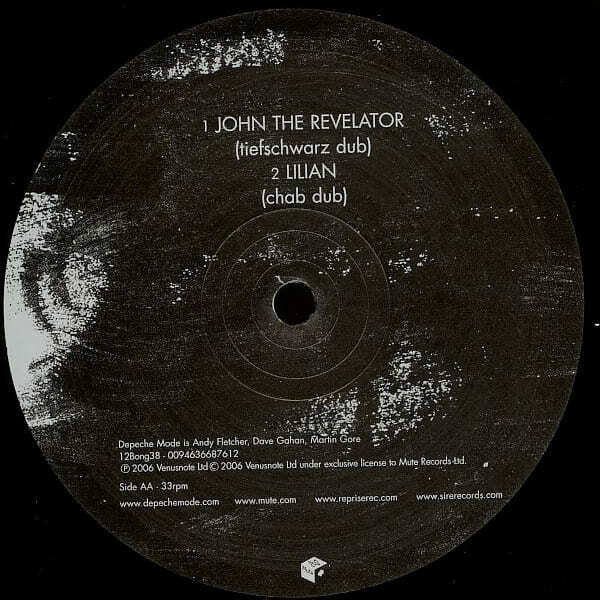 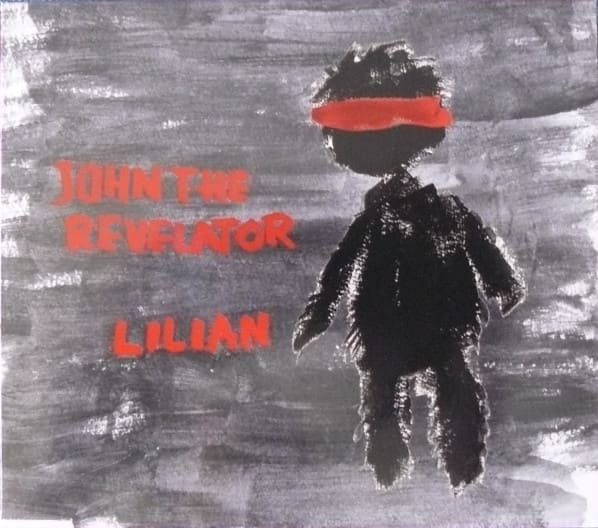 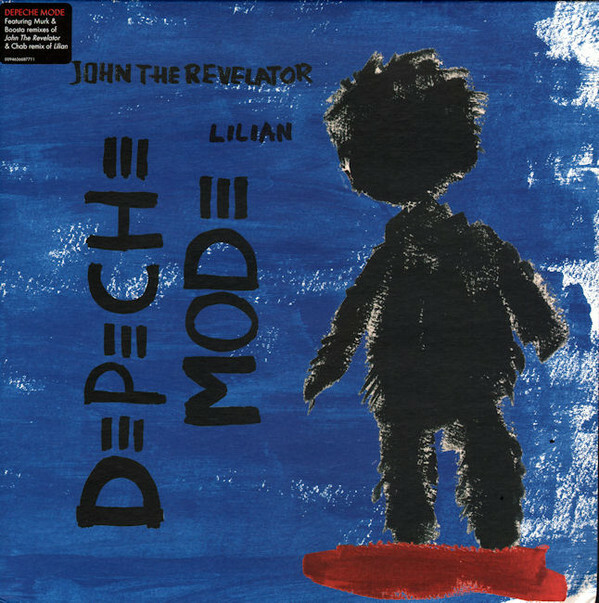 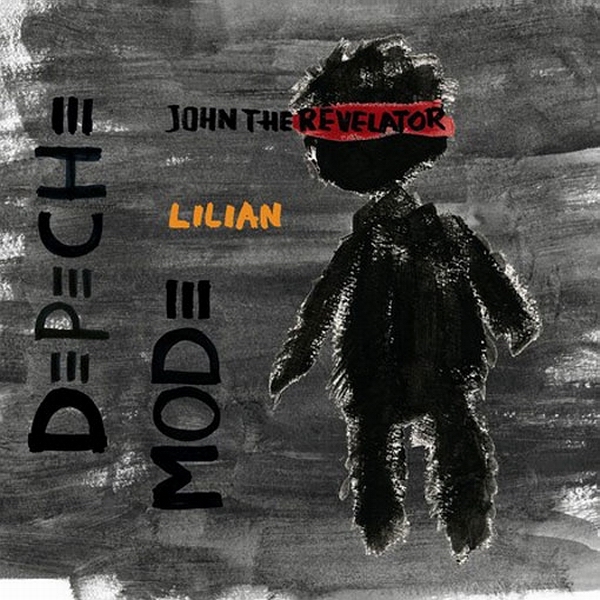 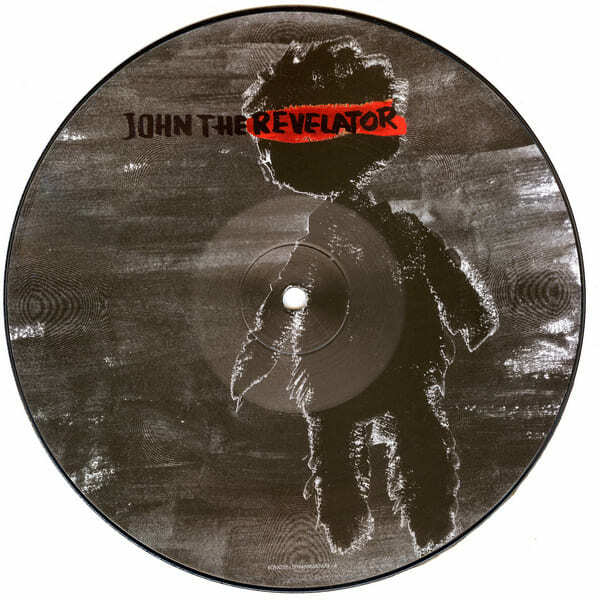 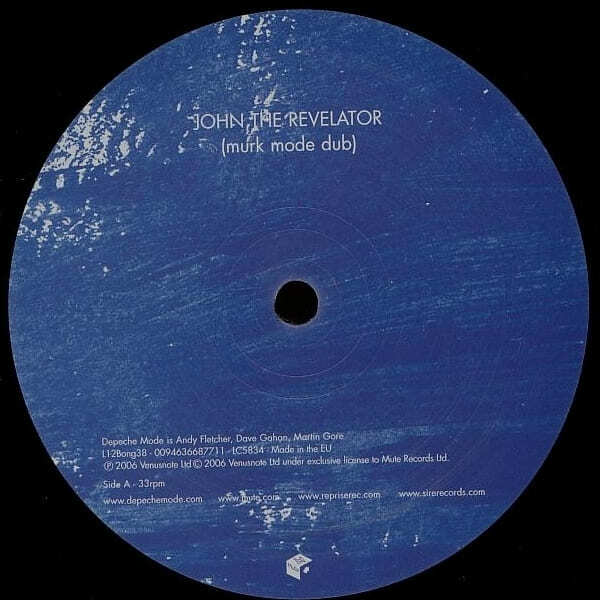 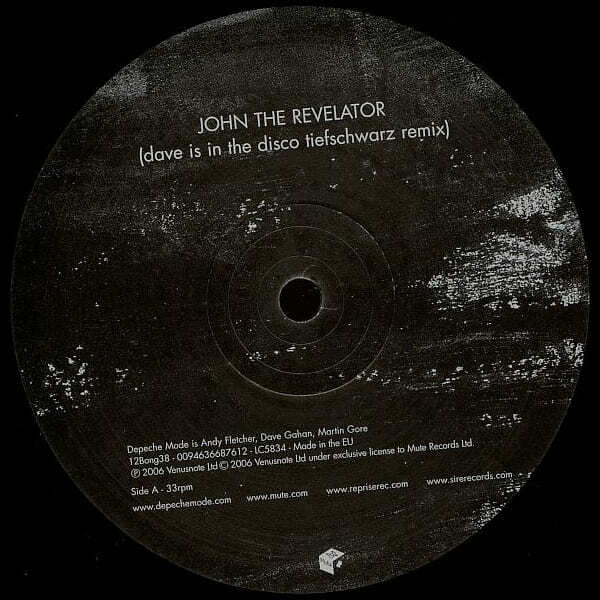 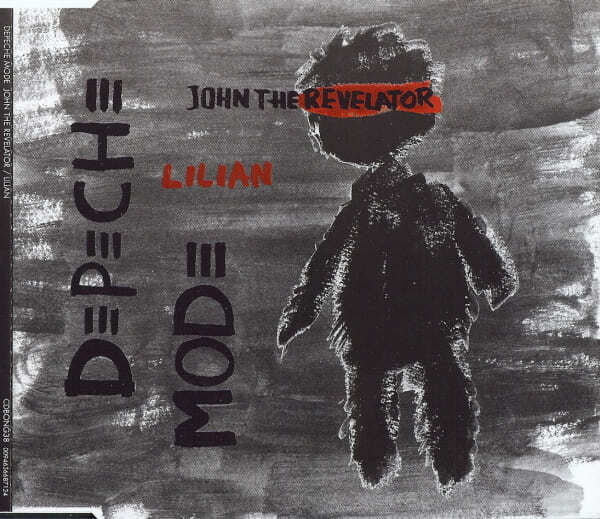 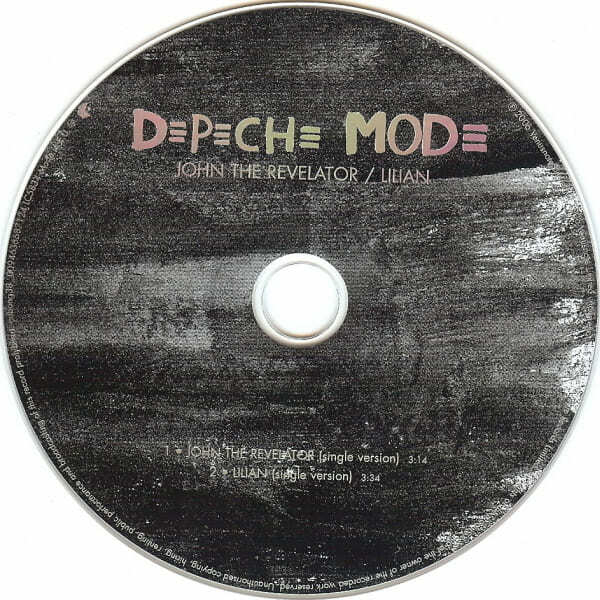 Out on June 5th is the double A-side single "John The Revelator"/"Lilian" by Depeche Mode. 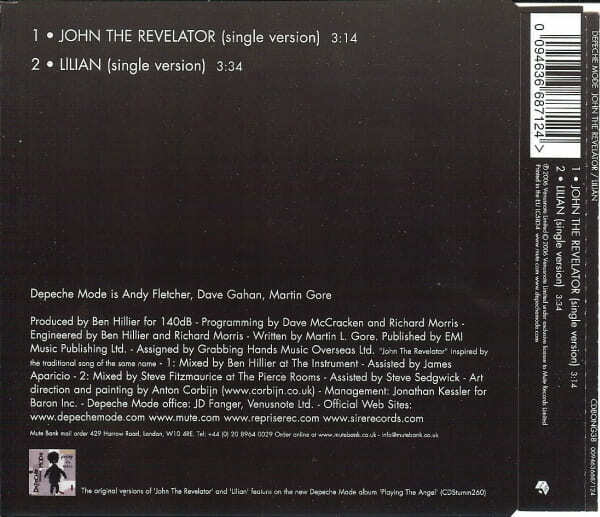 The single is the fourth release from their "Playing The Angel" album that has surpassed 2 million copies in sales. 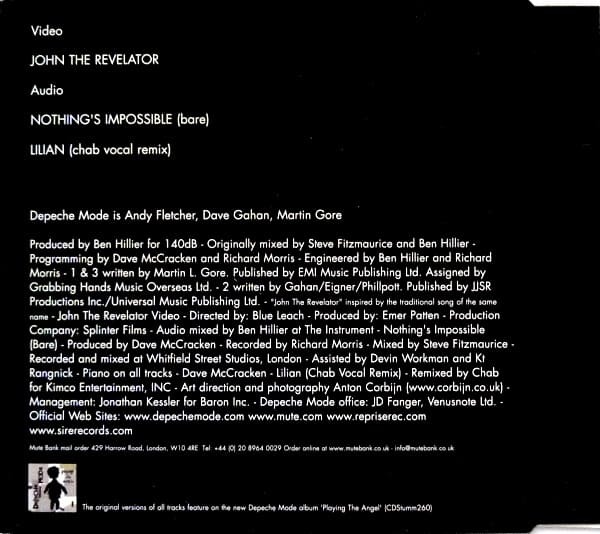 Following "Precious", "A Pain That I'm Used To" and "Suffer Well", both tracks were written by Martin Gore and produced by Ben Hillier of Doves and Blur fame. 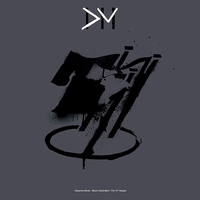 Considered by many as being the albums best two tracks the songs will be available on a 2-track CD, Maxi CD and DVD, featuring exclusive remixes by Unkle with a new video, which was filmed at their live show in Milan. 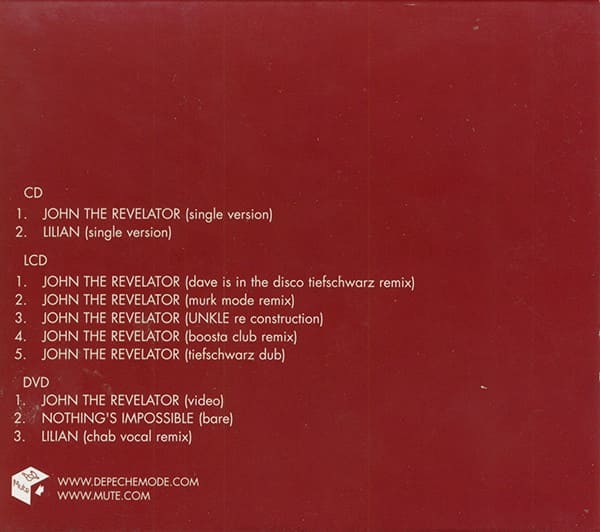 2-Track CD single ("John The Revelator" Single Version, "Lilian" Single Version), CD Maxi single ("John The Revelator" 'Dave Is In The Disco' Tiefschwarz Remix, "John The Revelator" Murk Mode Remix, "John The Revelator" Unkle Re Construction, "John The Revelator" Boosta Club Remix, "John The Revelator" Tiefschwarz Dub), the DVD single ("John The Revelator" Video, "Nothing's Impossible" Bare, "Lilian" Chab Vocal Remix) and 2 twelve inch releases ("John The Revelator" 'Dave Is In The Disco' Tiefschwarz Remix, "John The Revelator" Tiefschwarz Dub, "Lilian" Chab Dub, "John The Revelator" Murk Mode Dub, "John The Revelator" Boosta Club Remix and "Lilian" Chab Vocal Remix). 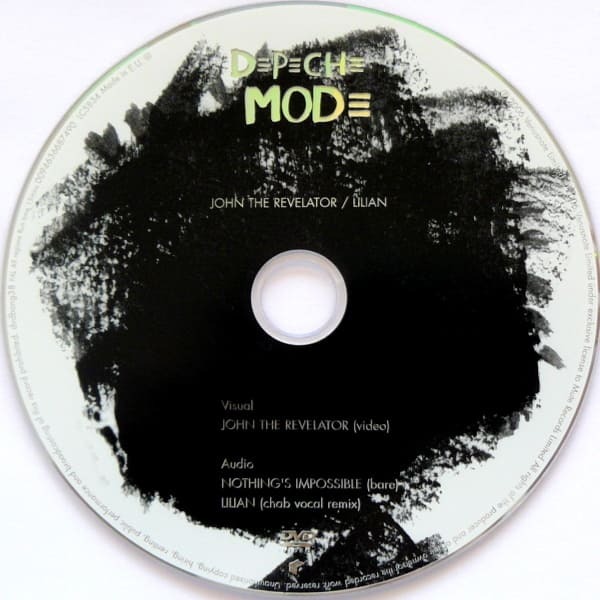 Sticker black: "DEPECHE MODE featuring Murk & Boosta remixes of John The Revelator & Chab remix of Lilian 0094636687711". 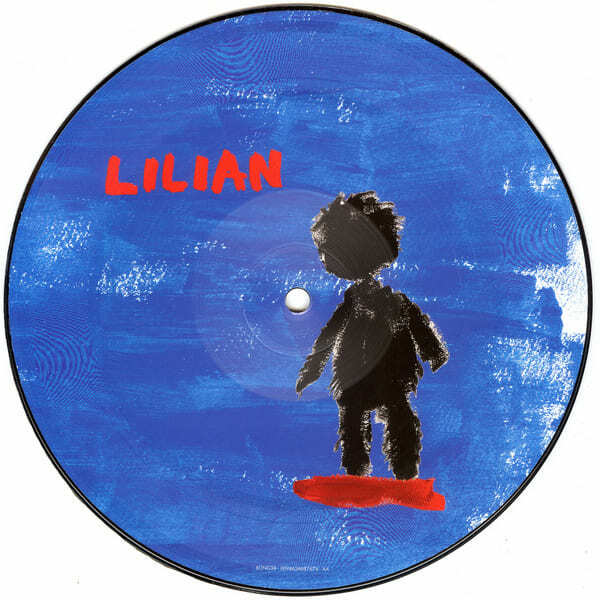 Cover: Printed in the EU. 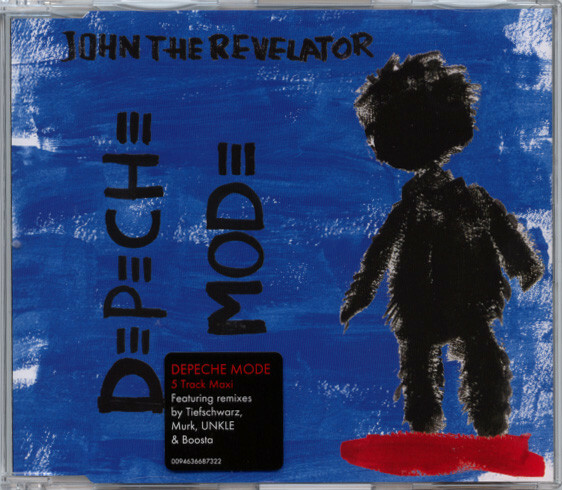 Comes in slimline jewel case. 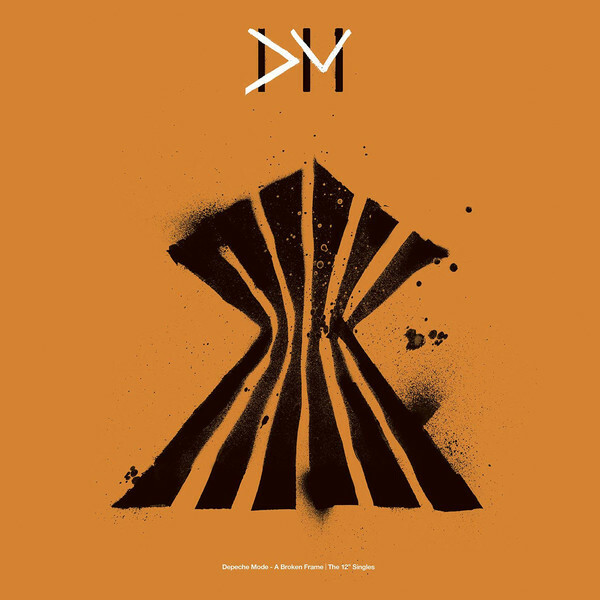 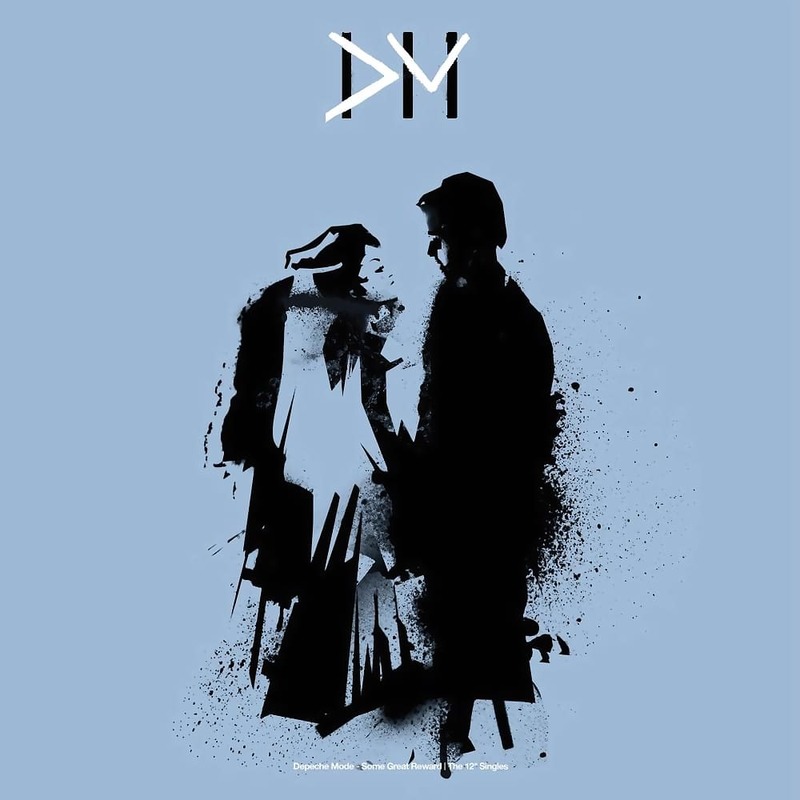 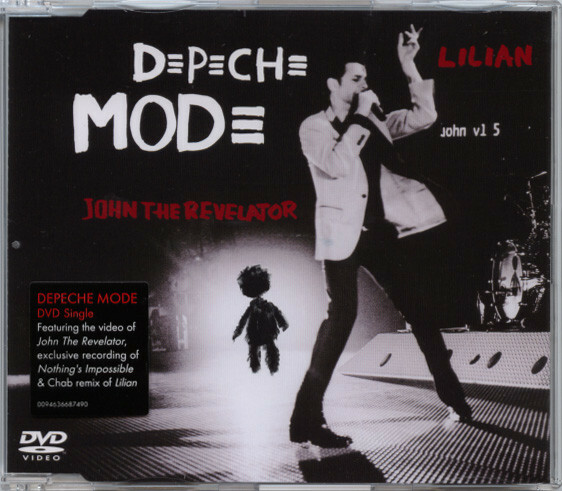 Sticker black: "DEPECHE MODE 2 Track CD Featuring exclusive versions of John The Revelator and Lilian 0094636687124". 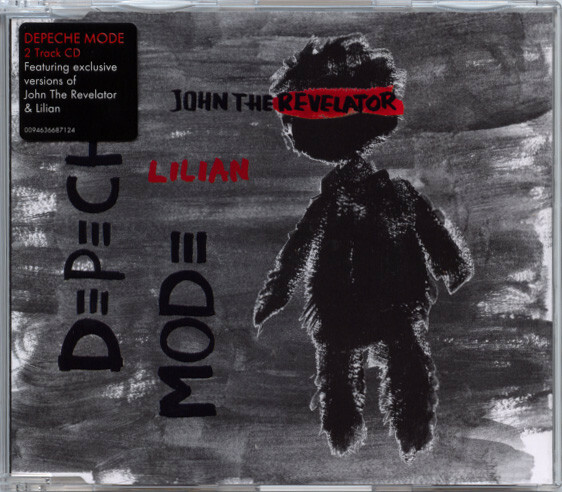 Cover: Printed in the EU. 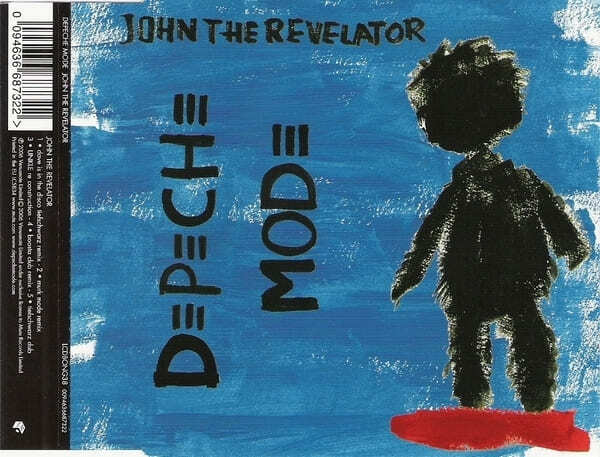 Comes in slimline jewel case. 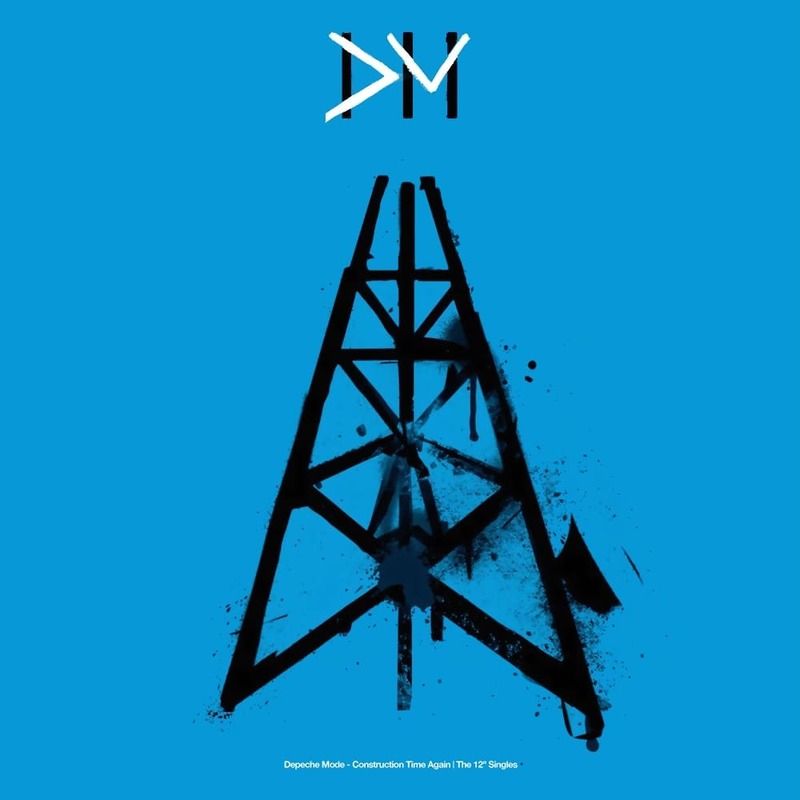 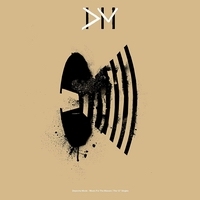 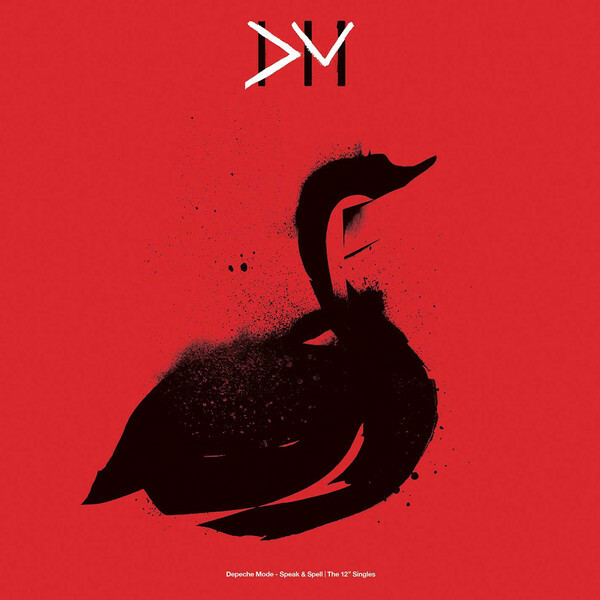 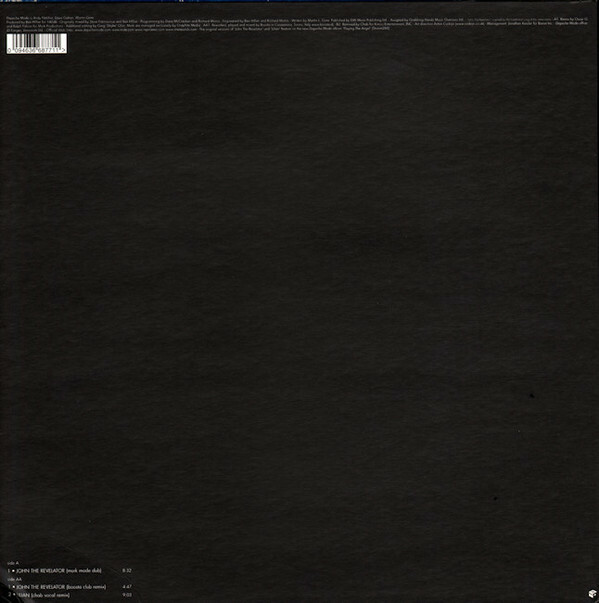 Sticker black: "DEPECHE MODE 5 Track Maxi Featuring remixes by Tiefschwarz, Murk, UNKLE & Boosta 0094636687322". 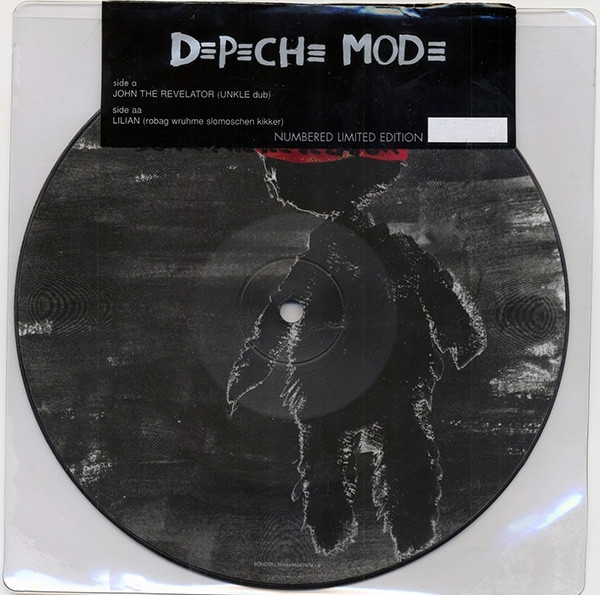 Cover: Printed in the EU. 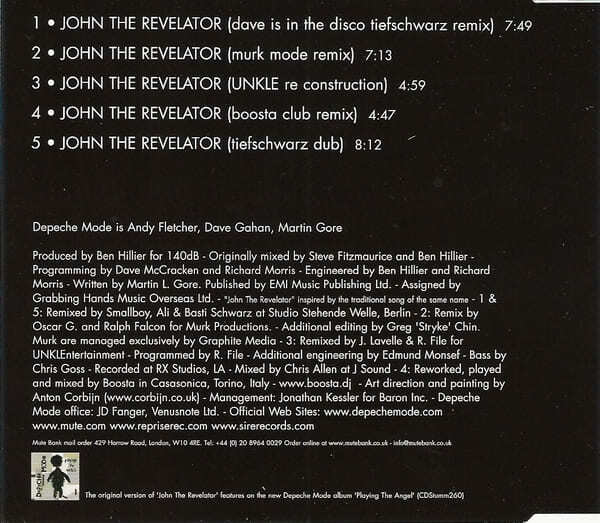 Comes in slimline jewel case. 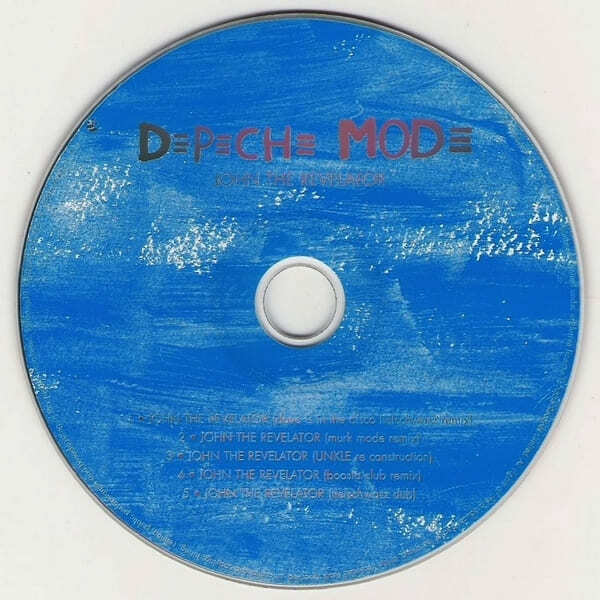 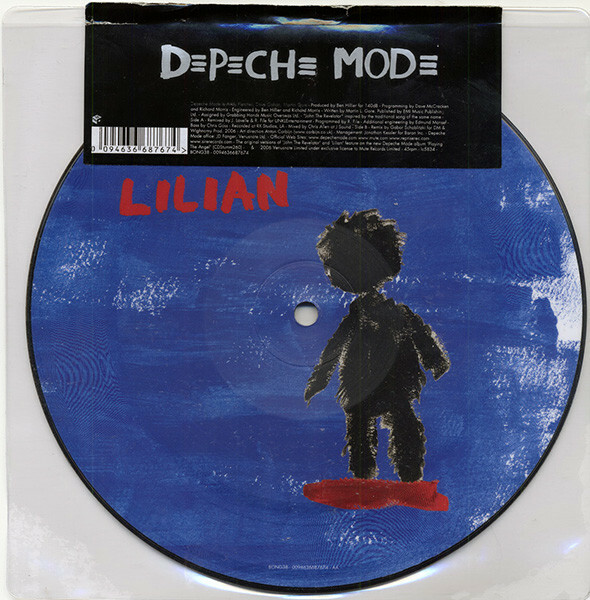 Sticker black: "DEPECHE MODE DVD Single Featuring the video of Nothing's Impossible & Chad remix of Lilian 0094636687490". 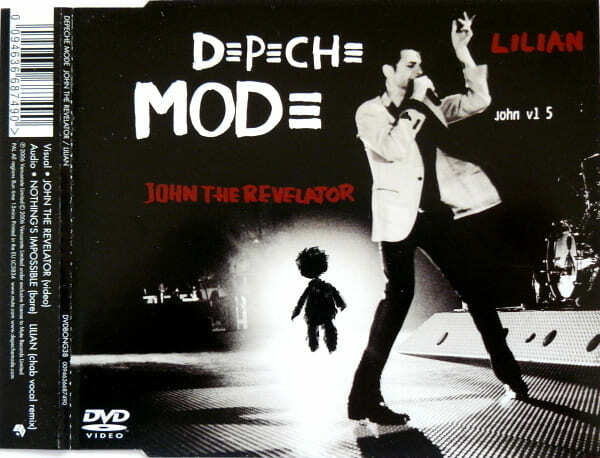 Video features footage of performance in Milan (Italy) on 18-19 February 2006 as part of tour "Touring The Angel"